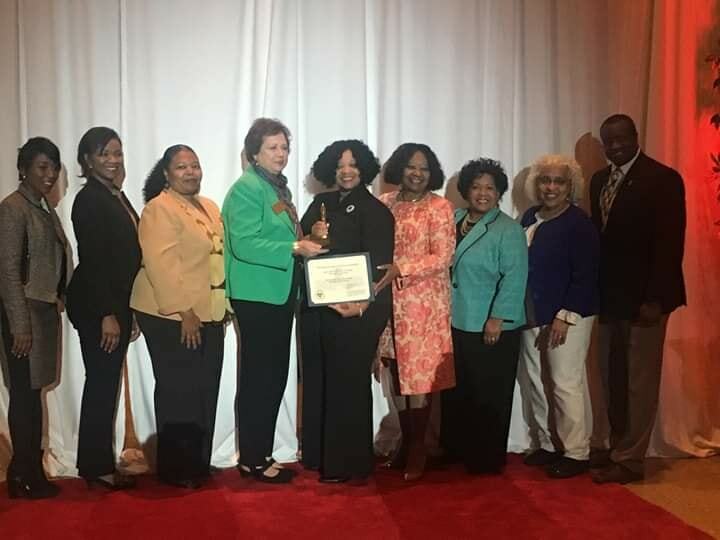 The A-TEAAM was presented with the Governor’s Award on behalf of the Mentors, by the Mississippi Association Of Partners in Education (MAPE). We are grateful to be able to serve young men in Jackson, Canton, Meridian, Attala and Cleveland! Thank you, MAPE, Thea Faulkner, and the awesome Jackson Public School District administrators, A-TEAAM liaisons and educators! 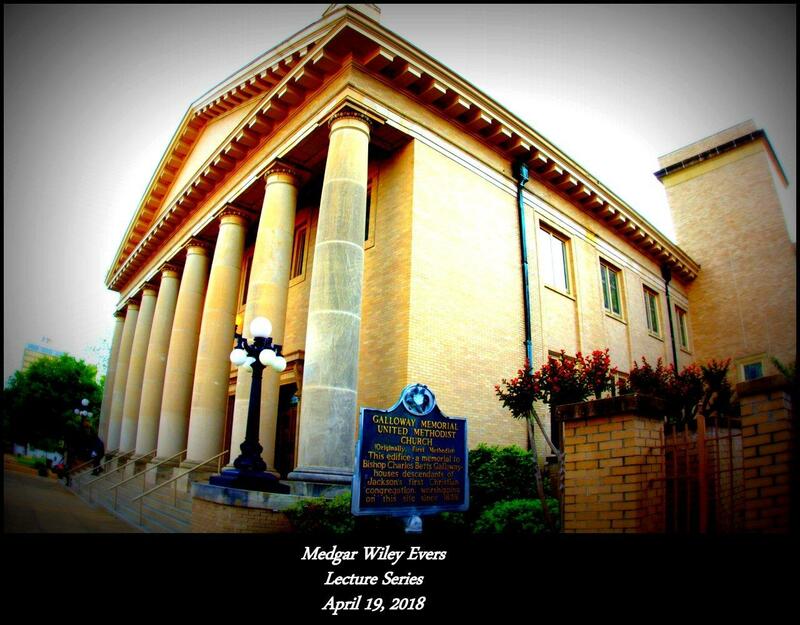 The ceremony was held on February 26, 2019, at Lake Terrace Convention Center, located in Hattiesburg MS.
Myrlie Evers expressed thanks that her family’s home is becoming a national monument. Her gratitude mixed with memories. “It will always be the home that Medgar Evers and I lived, loved and reared our children in until he was shot in the back of the driveway of our home because he fought for his beliefs of justice and equality for all citizens of the United States of America,” said the widow of Medgar Evers, who turns 86 Sunday. On Tuesday, President Donald Trump signed the legislation, creating the Medgar and Myrlie Evers Home National Monument. In World War II, Medgar Evers fought the Nazis on the beaches of Normandy, only to return home and fight racism all over again in the form of Jim Crow that barred African Americans from restaurants, restrooms and voting booths. A graduate of Alcorn University, he was turned away in January 1954 when he attempted to become the first African American to attend the University of Mississippi’s law school. 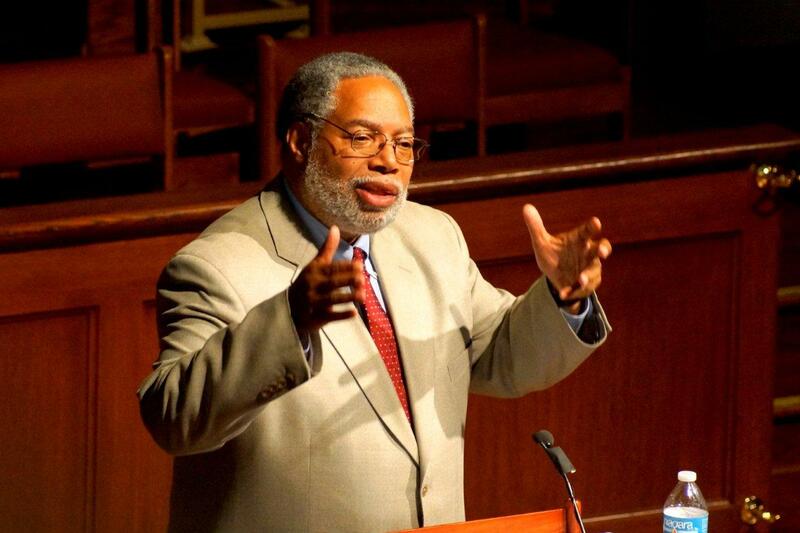 Before the year ended, the NAACP hired him as the first field secretary for the Mississippi NAACP. He put about 40,000 miles a year on his Oldsmobile, traveling the roads of the state, recruiting NAACP members and investigating killings, beatings and other mistreatment of black Mississippians. On the night of June 11, 1963, President John F. Kennedy delivered his first civil rights speech to the nation. Myrlie Evers and her three children, Darrell, Reena and Van, stayed up to watch Kennedy’s speech on their black-and-white television in their bedroom. Each time Myrlie Evers visits the family home, “memories of the night come flooding back into my entire being,” she said. She rushed to the carport door, opened it and saw her husband struggling, covered in blood. She screamed, and so did her children. “That nightmare is still there,” she recalled. “All of those memories are as vivid to me today, all these years later. She hopes and prays that work will continue “to correct the wrongs that are still being perpetrated and to rid ourselves of the lies told about who we are, what we are and where we should be,” she said. In 1994, Myrlie Evers finally saw justice for her husband’s killer, who went to prison, where he died. A year later, she won a close vote to chair the national NAACP, which was teetering on the brink of bankruptcy. She helped turn the civil rights organization around financially before turning the leadership over three years later to civil rights pioneer Julian Bond. Although she is now retired, she is far from silent. A quarter-century ago, the family donated their home to Tougaloo College, which has a small museum inside and gives tours to several thousand visitors a year. Now, the National Park Service, which named the home a national historic landmark a few years ago, will take over renovations and other needs. This story was produced by the Mississippi Center for Investigative Reporting, a nonprofit news organization that seeks to hold public officials accountable and empower citizens in their communities. 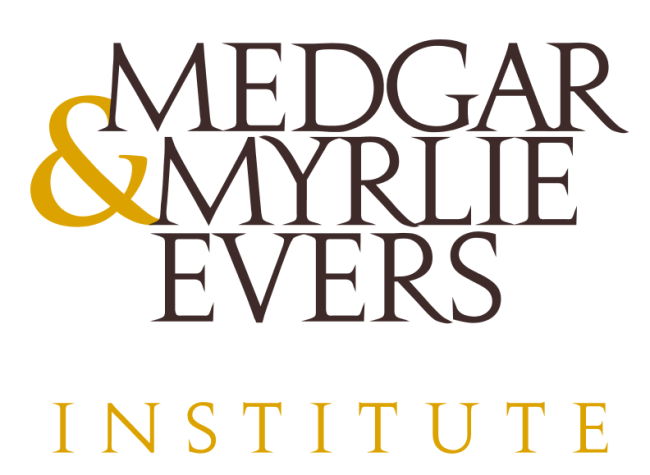 The Medgar & Myrlie Evers Institute (MMEI) continues the vision of its founders, Medgar and Myrlie Evers, who envisioned a world where all people are treated with respect and dignity and work together to achieve social, economic, and political justice. Now, more than ever, there is an urgent need for human and civil rights change agents who are engaged, highly-skilled and enlightened, who advocate for communities experiencing injustices throughout our country. Our commitment is to improve social justice through education, engagement, and leadership–the foundation of thriving societies. MMEI works collaboratively with strategic partners to fill significant gaps in social justice education and offer opportunities to engage in contemporary social justice issues. We are intent on fostering sustainable results through practical and comprehensive approaches to social challenges. Please join MMEI and help support our important mission of preparing young people to lead, with the help of your donations. Evers – Teach. Act. Publish. Promote. (E-TAPP).This initiative integrates a research-driven curriculum and a leadership program model, which promotes civic engagement and builds resiliency and hope in more than 1,000 youth and adults annually. 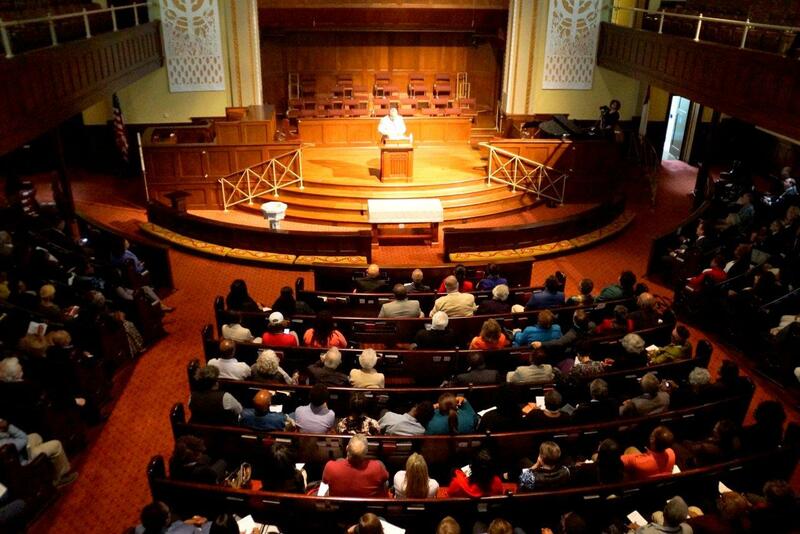 Through MMEI’s outreach programs like Evers Youth Empowerment Scholars (EYES); the Medgar and Myrlie Evers Research Scholar Program and the Medgar Wiley Evers Lecture Series, we continue to strive towards engaged and responsive communities. To ensure clear and meaningful implementation and fusion of our work at such a critical time in history, we need your help today in growing and preparing young leaders for this generation and the next! Please give generously during this season of giving; our young people deserve opportunities to embrace their position as leaders for positive social change! We greatly appreciate your support and donations. Respect! Dignity! And Peace for All! 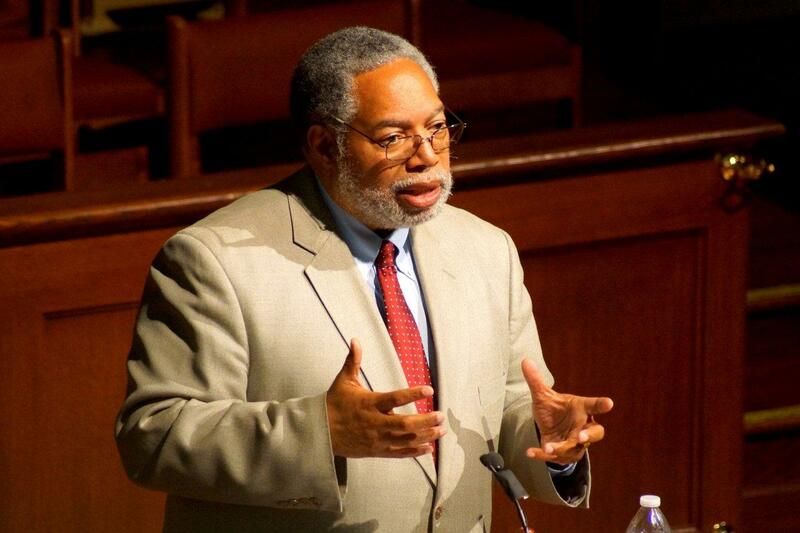 In April of 2018, Lonnie Bunch, The founding director of the National Museum of African American History and Culture, served as the 2018 Medgar Wiley Evers Lecture Series Speaker. Happy 86th Birthday Mrs. Myrlie Evers!